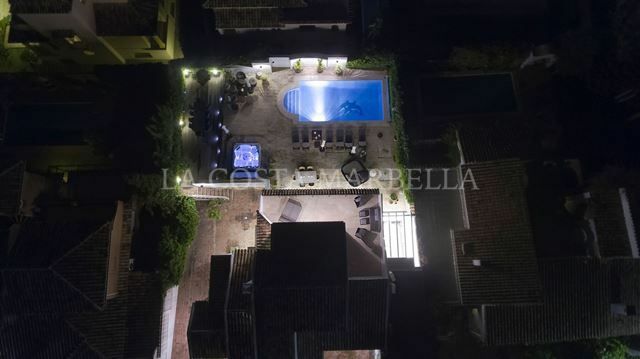 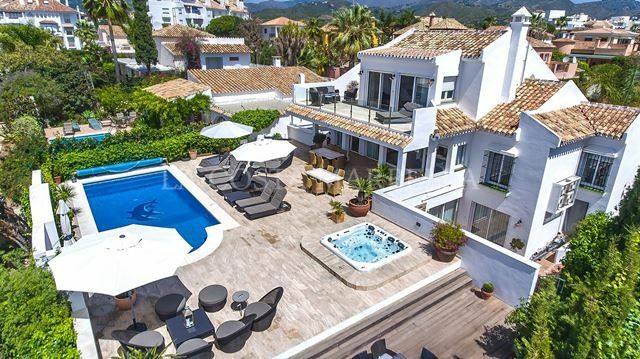 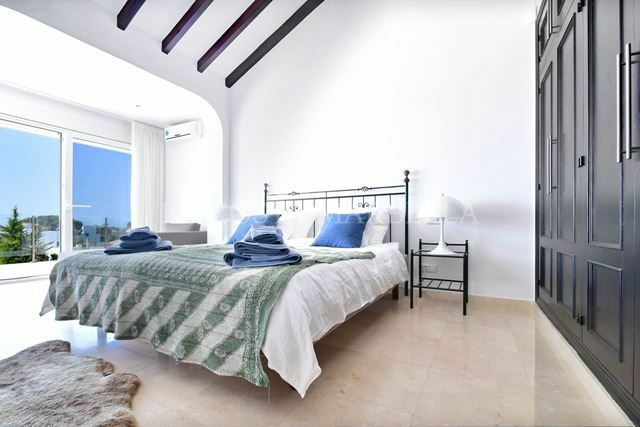 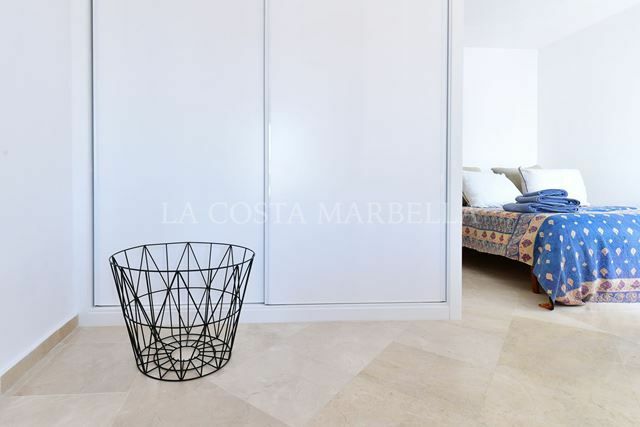 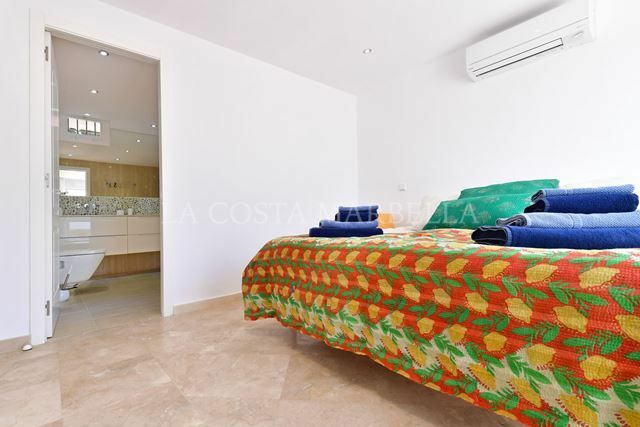 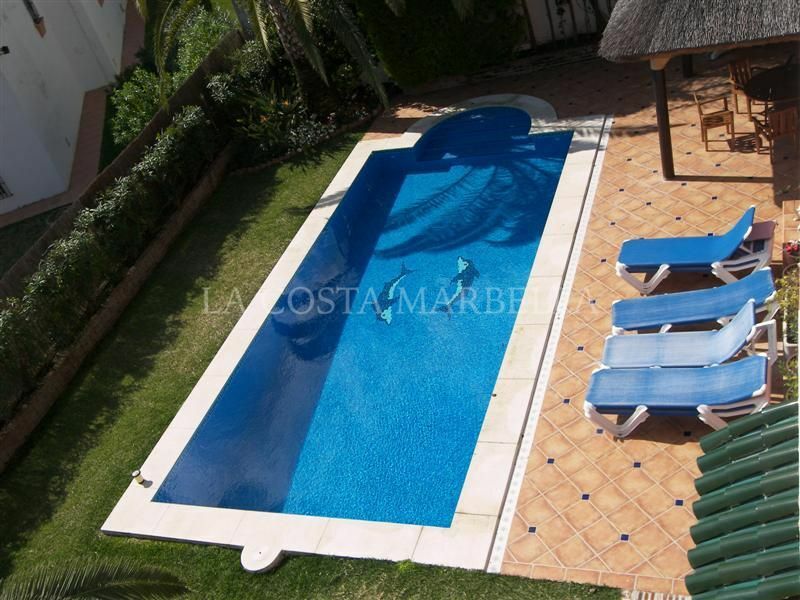 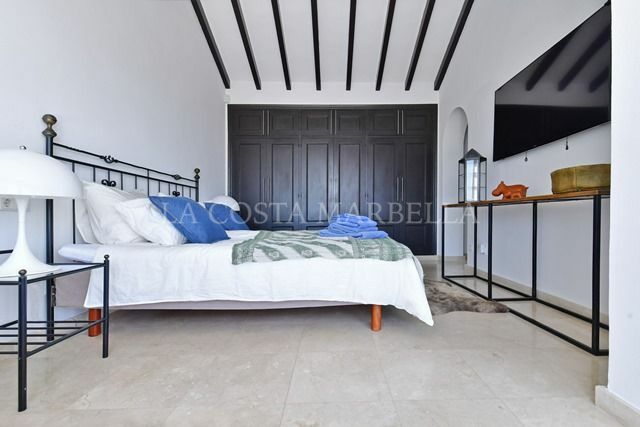 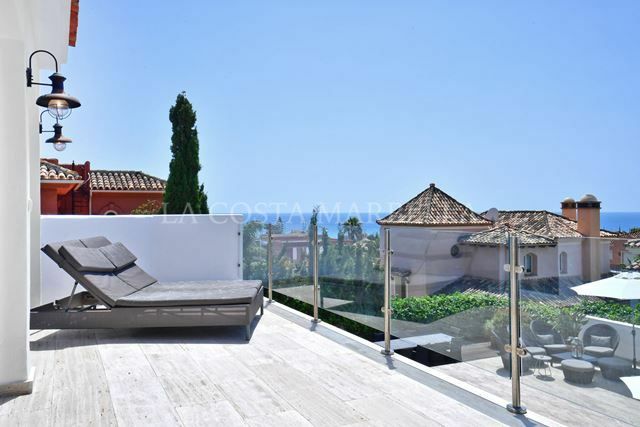 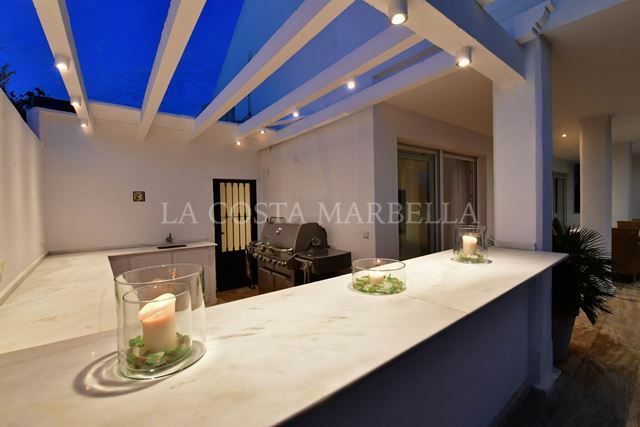 This beautiful beachside villa is located in El Rosario, one of the most attractive areas in Marbella, with only a 5-minute walk to one of the best beaches on Costa del Sol – conveniently placed within walking distance to both Nicki Beach Club and La Cabane. 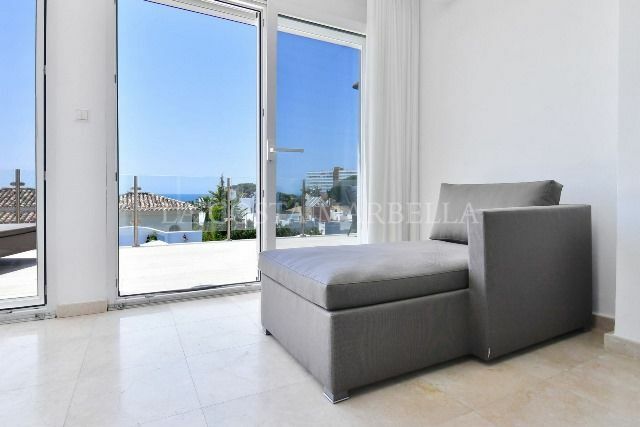 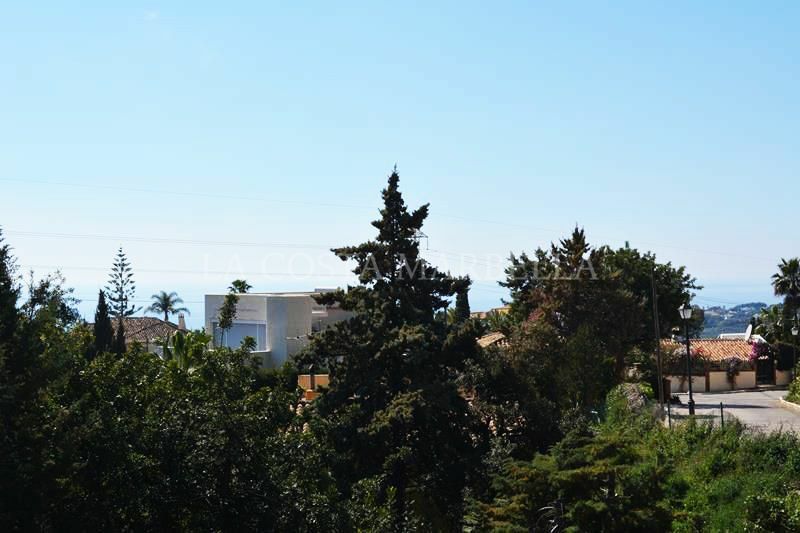 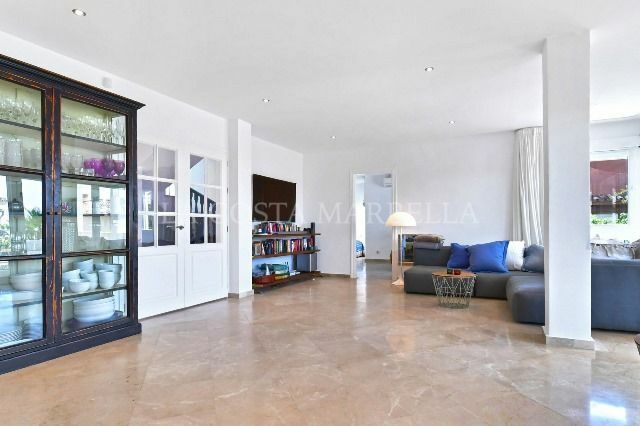 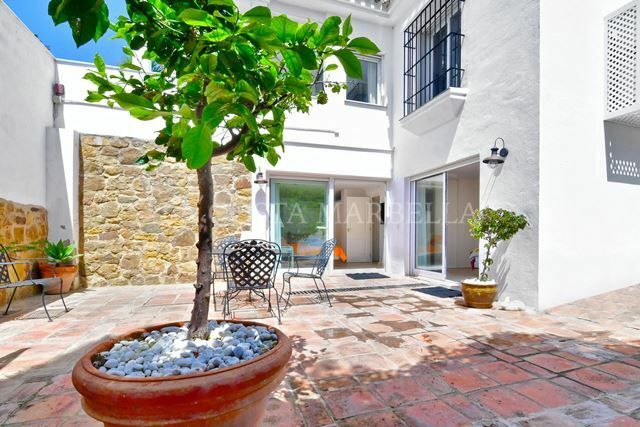 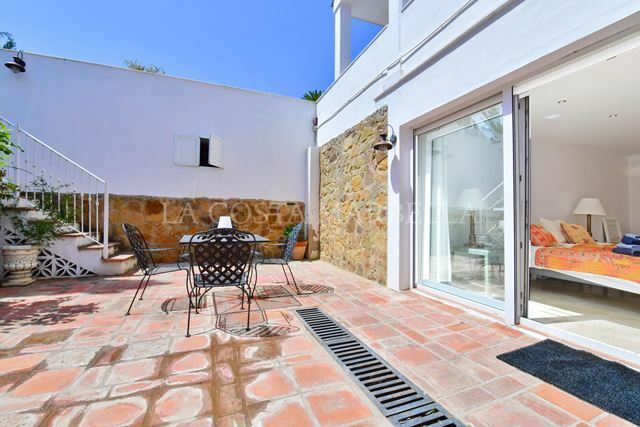 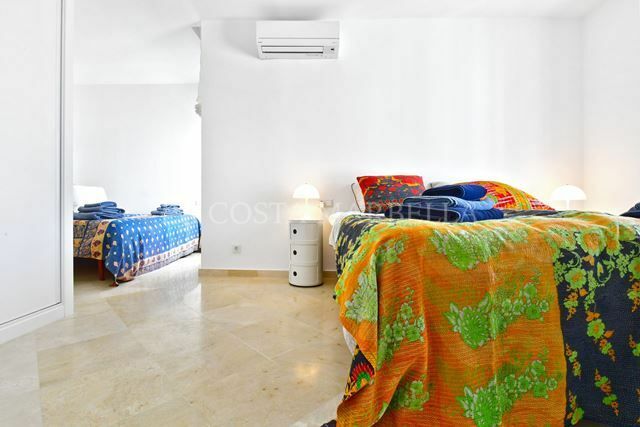 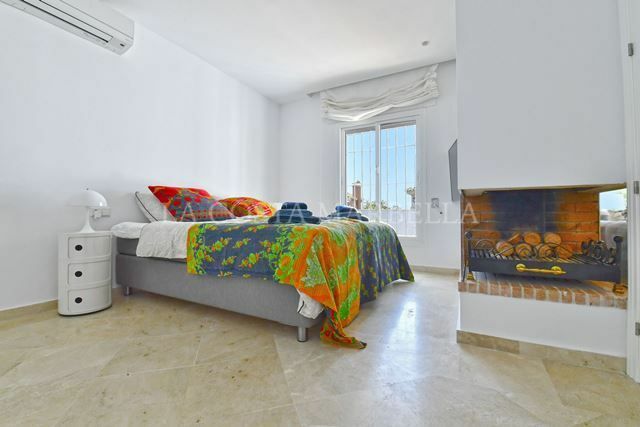 The area is known for its quiet and friendly community, close to shops, restaurants, prestigious private schools (Bilingual School Las Chapas) and only 5 km east of Marbella City Centre. 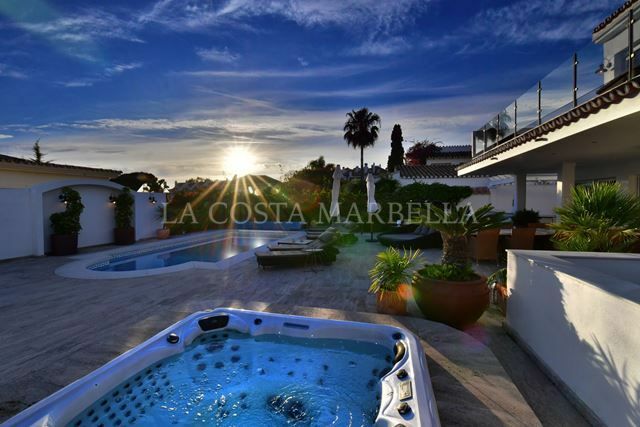 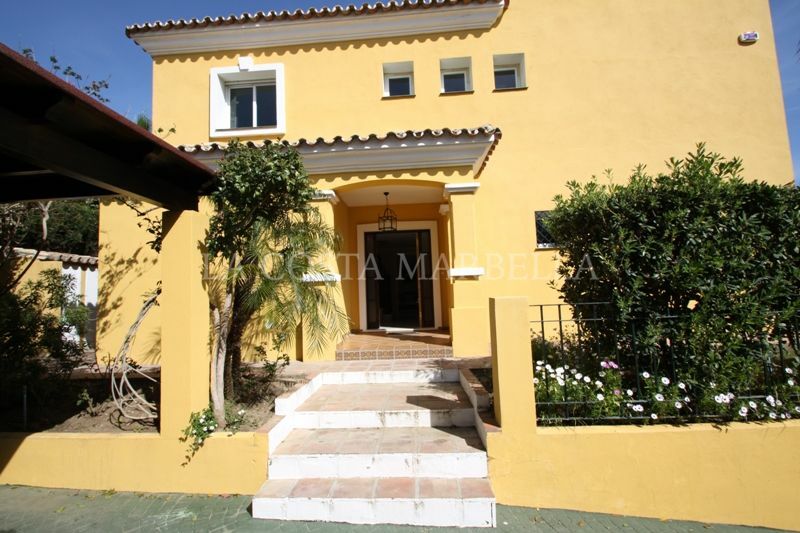 Please, send me more information about ref V846, Villa in El Rosario, Marbella East or similar properties.